Listen to the show here, and subscribe for FREE in iTunes! Want to manage a hotel without leaving the house? 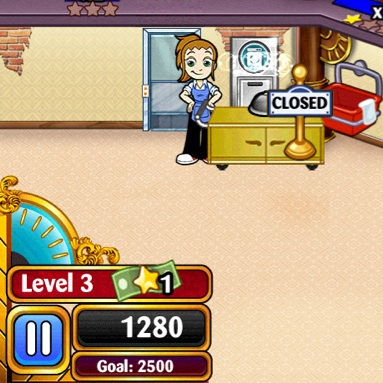 Check out Hotel Dash App for an addicting, fun game about hotel management. This entry was posted in AppMinute Podcast and tagged in Hotel Dash, iPad Game, iPhone Game, management.